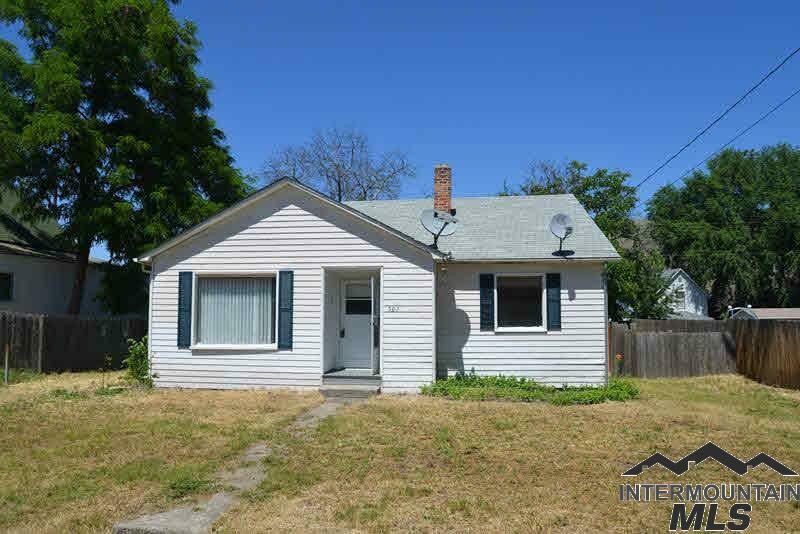 All Asotin homes currently listed for sale in Asotin as of 04/23/2019 are shown below. You can change the search criteria at any time by pressing the 'Change Search' button below. 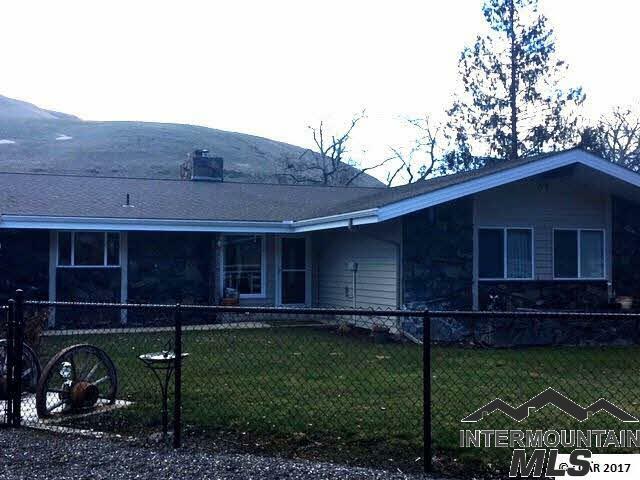 If you have any questions or you would like more information about any Asotin homes for sale or other Asotin real estate, please contact us and one of our knowledgeable Asotin REALTORS® would be pleased to assist you. 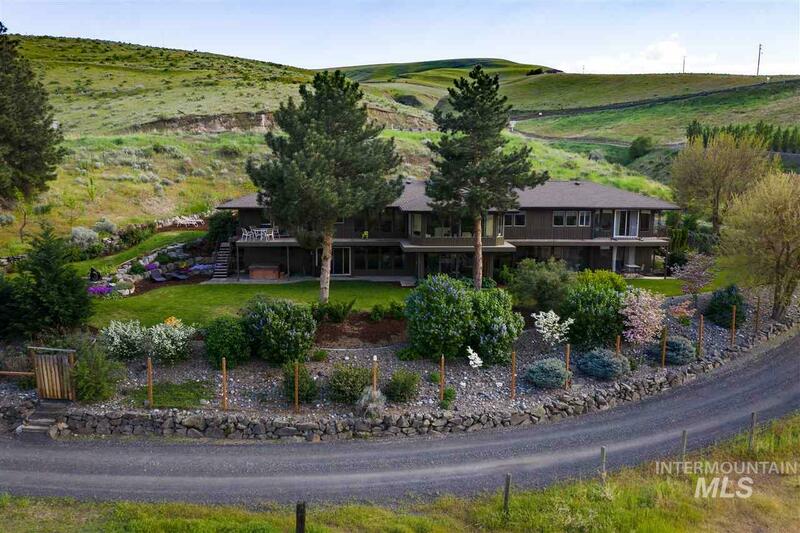 "You must see this 765 Acre Ranch! The home is a 3 Bedroom Ranch Style, Open Floor plan, built in 2000. The Master bathroom has a Large Tile Walk in Shower. New Flooring throughout, Newer Deck, Wood Stove. Attached 2 Car Garage, RV Parking, 50x25 Shop with 12' Doors, plus 2 Large Hay Sheds 80x30 & an 80x40, a Storage Shed, and a Wood Shed approx. 16x12. The Corral and Pasture are ready, Bring your Animals! Always enjoy Clean water from the desirable Artesian Well with new Pump." "Fabulous property right on popular Asotin Creek Road with 12.25 acres, outbuildings and RV parking. Many new updates in this beautiful home new flooring in living room with 2 fireplaces with gas inserts covered deck. new carpet in basement and new countertop in basement kitchen. Barn has been improved for a great workshop or storage." "Rare Asotin property! This lovely 5046 sq ft light filled home with River views, 2.96 acres, 5 bedrooms, 3.5 baths, 3 car garage, Small barn, RV parking & room for a shop! You'll enjoy the Large Master Suite, informal & formal dining rooms, Kitchen with new counter tops, Sunken living & family rooms so you can cozy up by the fireplaces, large office with built-in's, exercise room, bonus room, main floor laundry & So Much More! To many updates to list! Call & schedule your showing!" "This is a lovely, very private, home with a terrific view on Kings Lane! The full walk-out basement could be a perfect home for a mother-in-law or another family member. Upstairs and down both have 2 bedrooms, 2 living rooms, 2 dining areas, and 2 full kitchens. There's all new electrical fixtures. There's lots of storage. There was a recent inspection and all repairs have been made including a new electrical panel. Furnace and A/C were inspected. There is a chair lift on the basement steps." 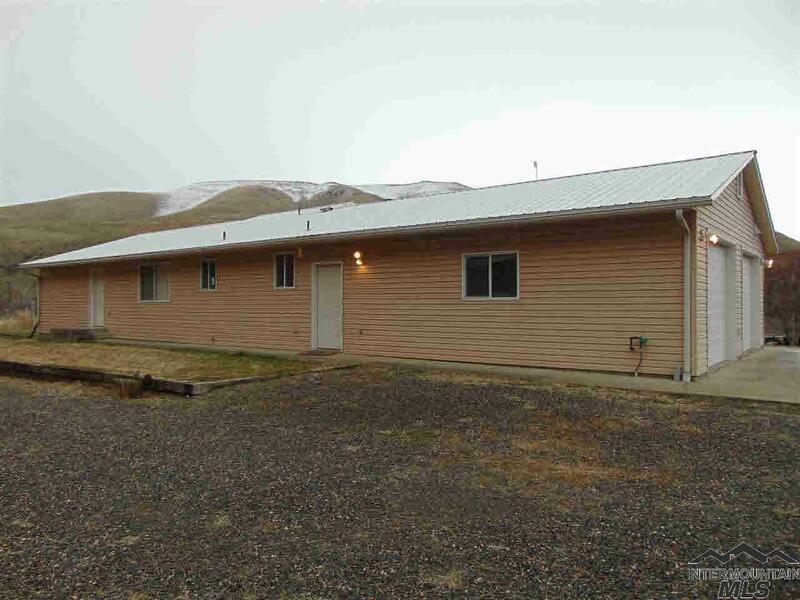 "2 Bedroom 1 Bathroom Asotin Home. Partial Basement With 2 Bonus Rooms. New Paint, Hardwood Floors, Main Floor Laundry, Large Backyard, Storage Shed And Alley Access. Next To Asotin School."